Today’s Now Lifestyle Now Body 7 Minute Workout was “Quads” which I increased on two machines; I could’ve increased on the third machine, but I want to be able to at least do two complete sets without me assisting myself. Even with a hurt toe, I am still seeing increases in my body shaping regiment. The summer is only 5 months away, so if you want to get that beach body, you still have time to get into shape. 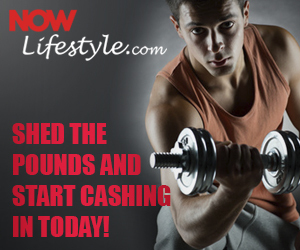 How To Become A Certified Now Lifestyle Trainer! 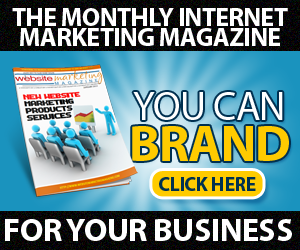 Previous story The Amazing Now Lifestyle Opportunity!